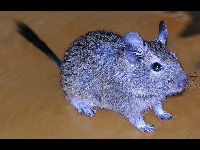 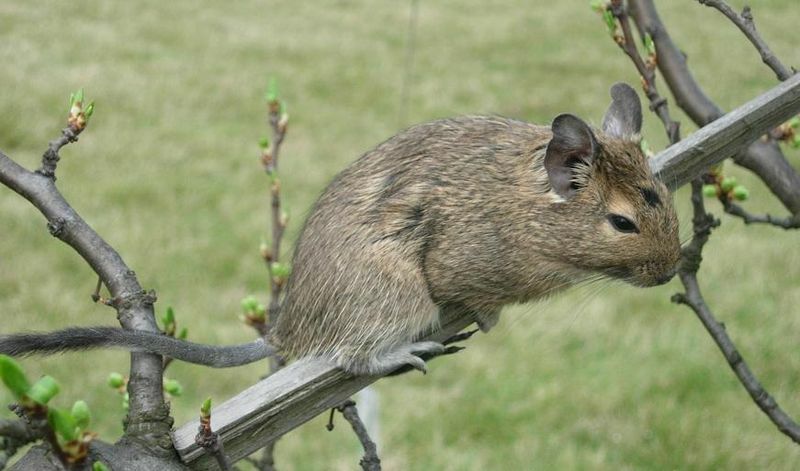 Degus resemble very large mice. 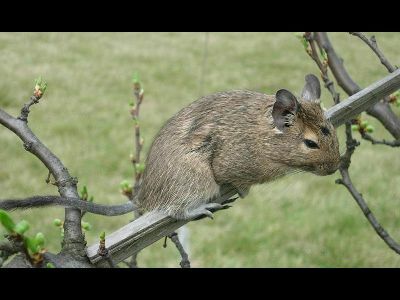 Degu live in colonies in large underground burrows. Degu live in South America.